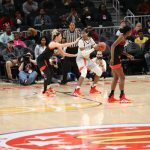 ATLANTA – The top 24 girls basketball players from across the country meet in the 42nd Annual McDonald’s All American game at State Farm Arena in Atlanta, Georgia. 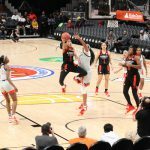 The premier showcase was highlighted by 4 All Americans from the state of Ohio (Kierstan Bell, Zia Cooke, Jordan Horston, and Sammie Puisis). 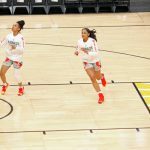 In addition 11 participants had the distinction of being named a McDonald’s All American and the Gatorade Player of the Year for their state. 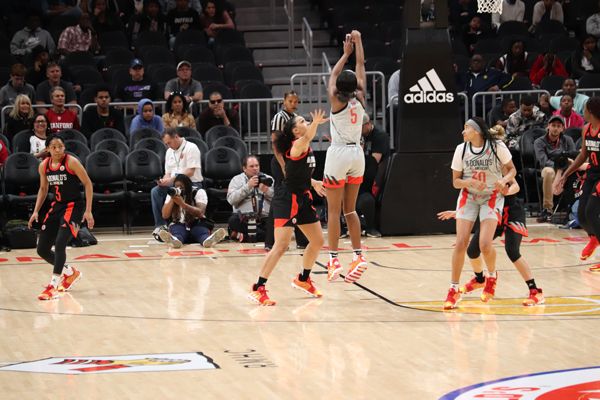 Also a number of major Division I college programs had multiple players competing in the showcase game to end the girls basketball season (South Carolina 3, Stanford 3, Florida State 2, Maryland 2, Notre Dame 2, and UCLA 2). In the first quarter both teams looked to get a feel for each other and their teammates. 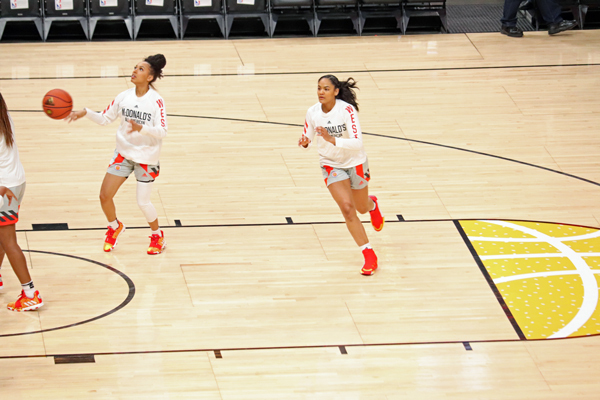 With a compressed schedule and only two practice sessions it took both teams some time to find their rhythm. 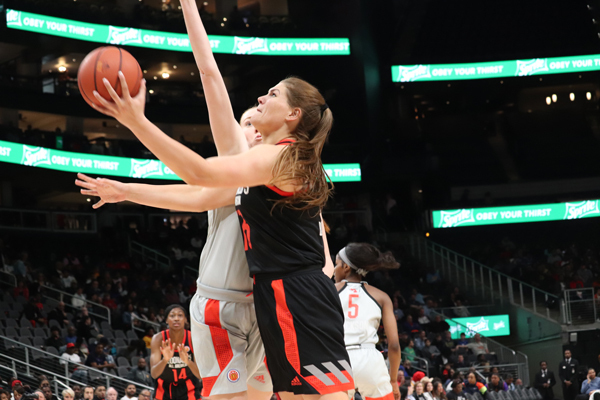 At the end of the 1st the west jumped out to a 16-9 lead. 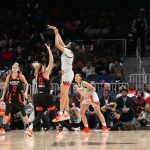 In the second the East came storming back out scoring the West 28 – 13. At the half the East heald an 8 point lead at 37-29. 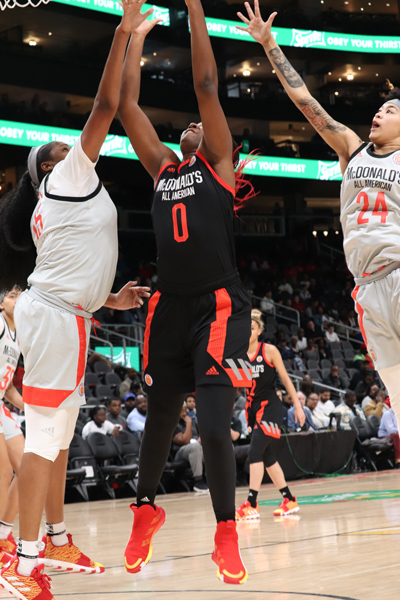 It was more of the same in the 3rd quarter for the East they kept their foot on the gas to outscore the West 29-17 to end the 3rd quarter with 20 point advantage at 66-46. In the 4th the West would rally to out score the East 22-17 but the damage was done in the middle quarters. 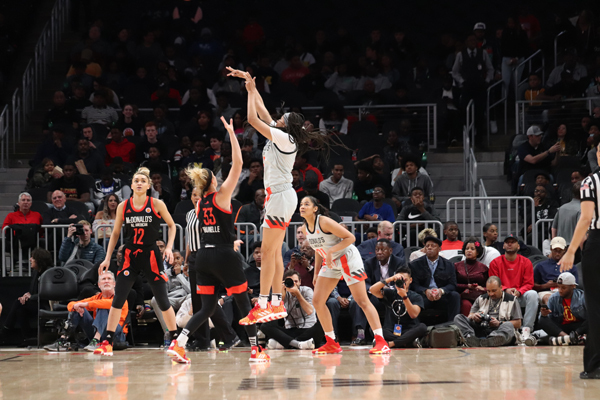 The East would take home the victory 83-68. 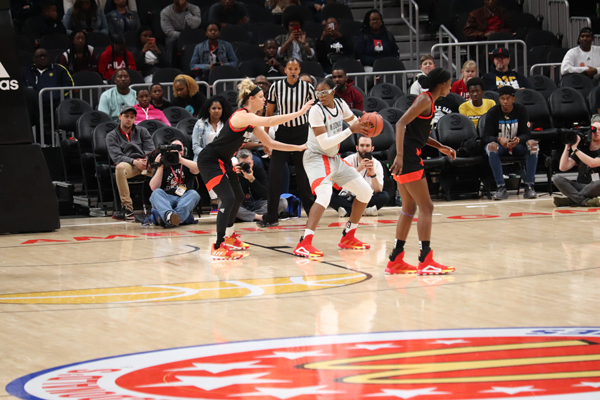 All four Ohio participants had impressive games, each showing what they will bring to the college game. 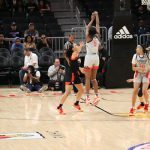 Below is a break down of each players game during the contest. 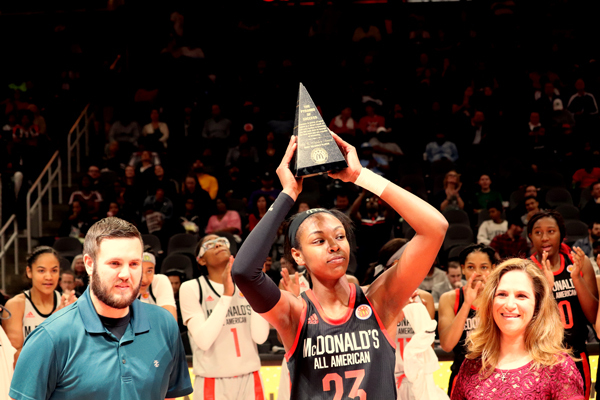 Jordan Horston – East Team (MCDAAG MVP, Tennessee Commit) – Horston was impressive once again on a national stage. 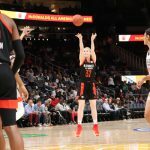 She was the same way during the FIBA U17 World Cup. 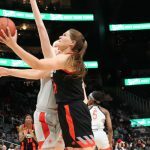 Weather she is playing with her high school team or a collection of the top players in the country she shows off a balanced game. 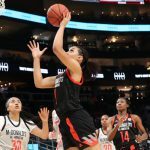 She has amazing vision to set up her teammates or the ability to attack the basket. She also impacts the game on the defensive side of the ball. 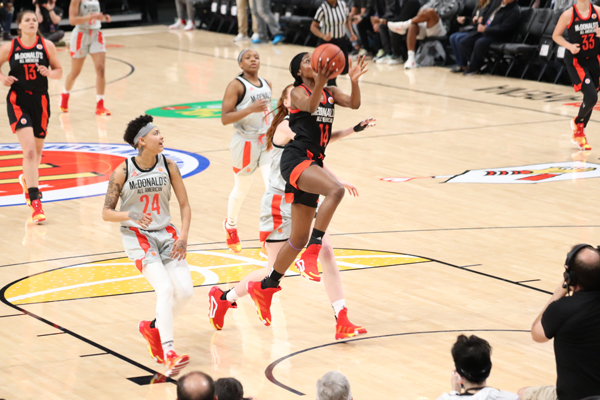 Zia Cooke – East Team (South Carolina Commit) – Cooke is one of the exciting and creative players in the class of 2019. 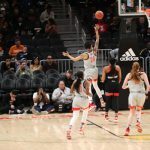 She showcased her creative flair with amazing ball handling and her downhill attacking style that allowed her to set up teammates or get to the basket where her ability to take contact and get to the foul line or make the toughest of baskets was showcased. She lead both teams in assist with 4 but could have had a few more on the day. For example a bounce pass on the break to a cutting teammate was next level. 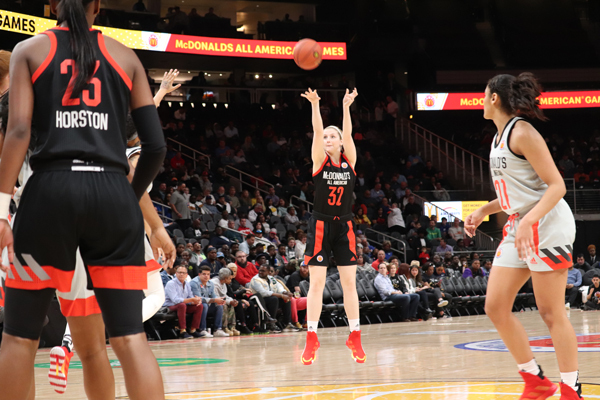 Sammie Puisis – East Team (Florida State Commit) – Puisis put the country and the ACC on notice with her shooting ability. 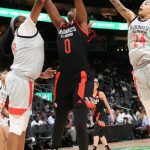 One of the premier wings in the country Puisis made sure people knew why she was she was always a matchup nightmare with her ability to attack the basket, take you into the post or step out from three. 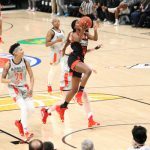 On the day she was 4-7 shooting and 3-5 from behind the arc. 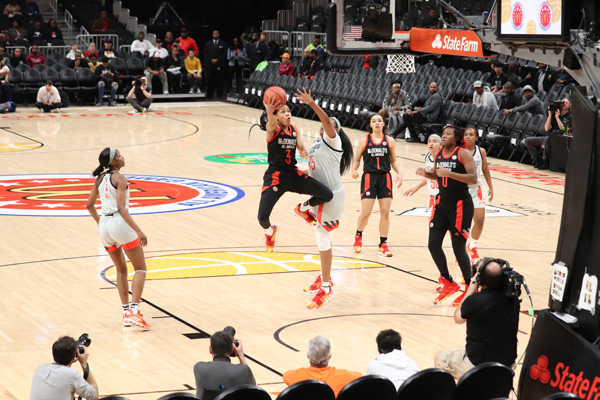 Kierstan Bell – West Team (Ohio State Commit) – The only member of the Ohio 4 to play on the West team, Bell flashed all of the skills that have made her a three time Ms. Basketball in Ohio. 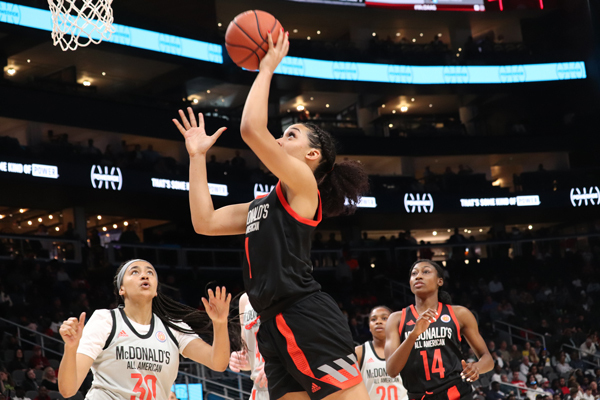 Her ability to get to the basket and shoot from long range with her size will be hard to handle for future teams in the Big Ten. 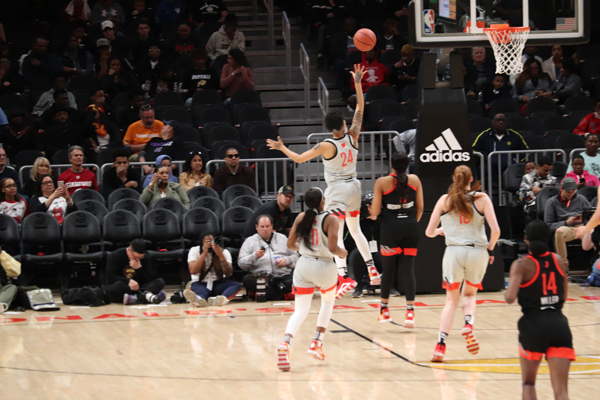 Note: In the Boys Game the East Squad won 115-100 with Cole Anthony being named the MVP.